Although one in three British women will have an abortion during their lifetime, abortion remains controversial and stigmatised. Recent Open University research has shown that women can experience feelings of isolation and shame as a result of this stigma. In response, leading academics from the University of Oxford and the Open University wanted to find a way to normalise experiences of abortion and challenge stigma through capturing and sharing women’s stories. We created a travelling pop-up installation designed to look like a fashion boutique with a brand identity that would connect with predominantly young women. 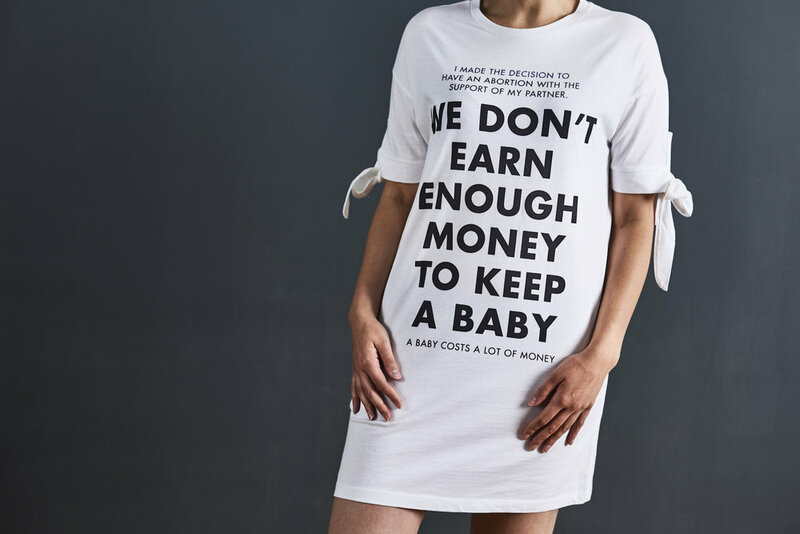 In the shop, abortion experiences were brought to life through a clothing range featuring printed text of women’s stories, a film booth styled as a changing room and striking in-store graphics. 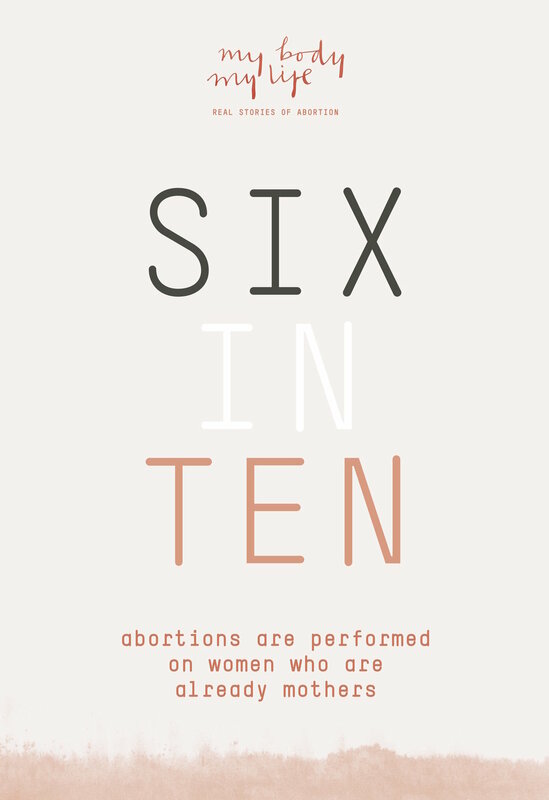 Launched at Edinburgh Fringe in 2017, the installation then moved to Oxford, Belfast and London, inviting the wider public to reflect on and even contribute their own experiences pertaining to the near-200,000 abortions that take place in the UK every year.